Tibetan Juniper is one of the most popular incense ingredients in Tibetan Buddhism, and is particularly suitable as an offering to the Dharma protectors. 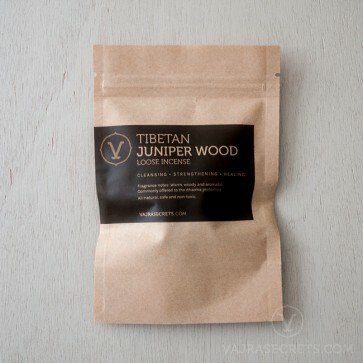 This incense is harvested from the branches of the evergreen Tibetan Juniper tree, which is found at the highest altitudes in the harsh climate of Tibet. 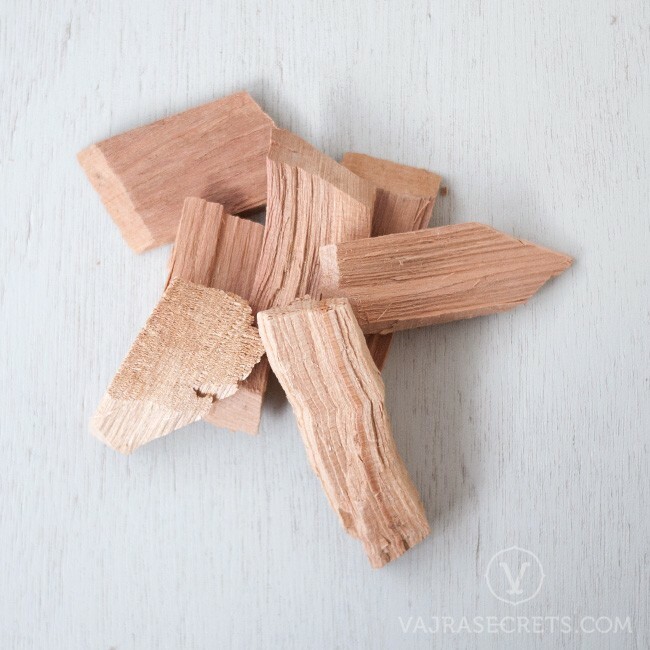 When burnt, the wood produces a rich, spicy scent similar to cedarwood and quickly purifies negative energies in the surrounding area.